Two Ukrainian militaries perished in the ATO zone during the last day, Andriy Lysenko, PA spokesperson on ATO related issues, informs. 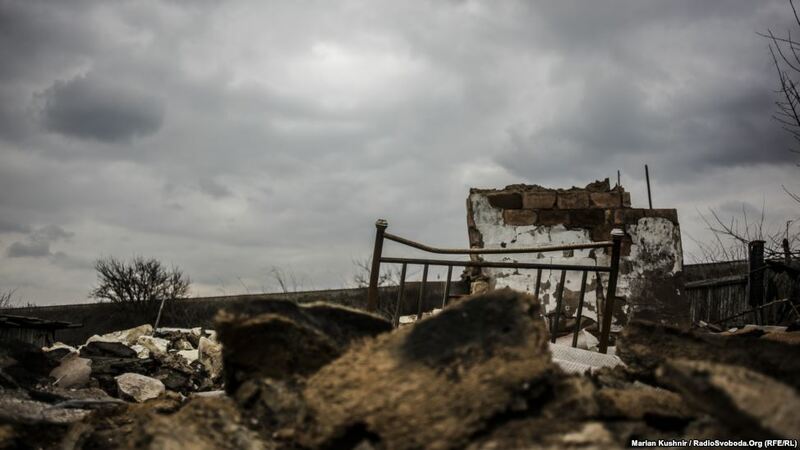 Weaponry, military equipment, ammunition, and fuel are delivered to militants on the territory of temporarily occupied Donbas from Russia, as the Main Intelligence Department of the Ukrainian Ministry of Defense informed on March 20. 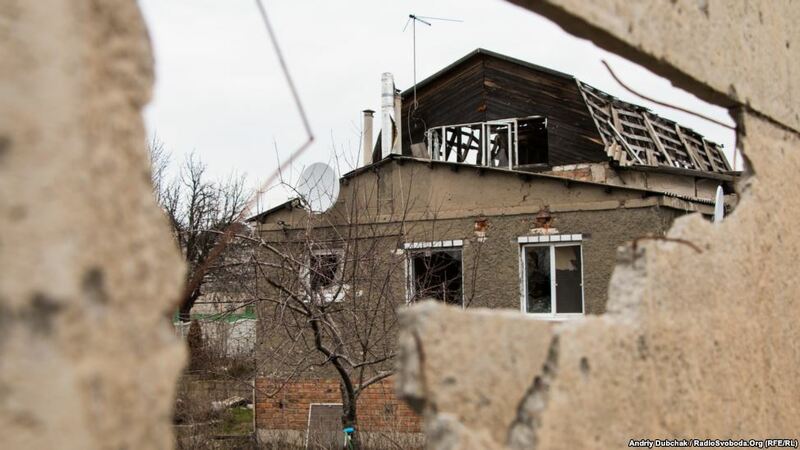 Stanytsya Luhanska settlement was considerably destroyed in the war: one may see the numerous destructions caused by artillery in the the part of the settlement from the Severodonetsk side up to the checkpoint, and near the bus terminal. 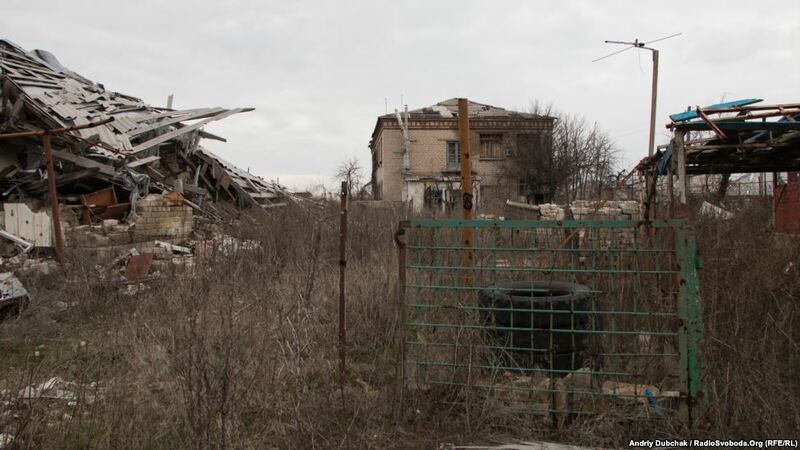 The settlement was shelled from Grads, mortars, and guns. The vicinities of the bus terminal were damaged most of all. Now Ukrainian checkpoint Stanytsya Luhanska is located there. Local activists in Slovyansk, the Donetsk region, are going to write a petition to Pavlo Zhebrivskiy, head of Donetsk military and civil administration, asking him to combat gambling business in the town. Representatives of the NGO “Slovyanska Sich” claimed that the town administration is not very enthusiastic about solving the problem with gambling. “Mayor Vadym Lyakh does nor see any violation in it. Then “Slovyanska Sich” will address Zhebrivskiy to check whether the business is legal. If it does nor work, we will solve the problem in a different way”, say activists. Luhansk regional military and civil administration informs that the final stage of constructing a checkpoint for vehicles in the town of Zolote is in progress. The estimated traffic at the checkpoint is to comprise up to 1500 vehilces or 5000 people a day. 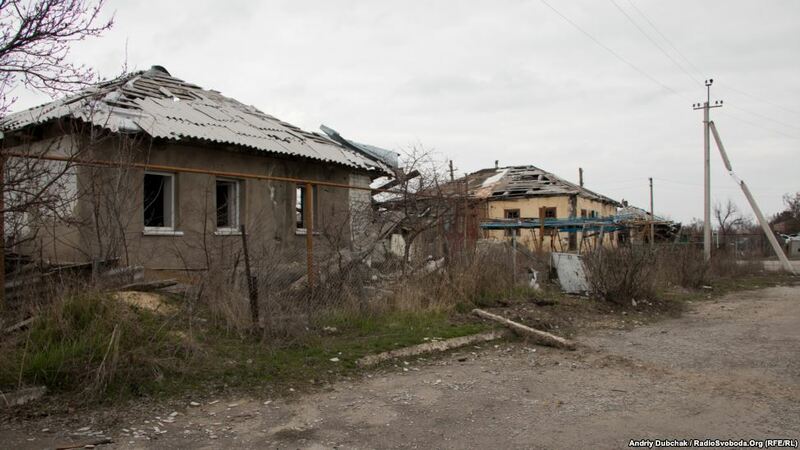 Two more checkpoints in Trekhyzbenka and Novotoshkovske (the Luhansk region) are to be constructed as well. Now roads in these areas are being cleared from mines and local residents are being infomed about safety rules while moving in the neighbourhood. Donetsk National University which is currently situated in Vinnytsya initiated public hearings as for naming it after Vasyl Stus. The hearings, which are to take place on March 21-23, are aimed at taking public opinion on the issue into account. “Donetsk National University initiates public hearings on the issue of naming it after Vasyl Stus. We do this because we understand that the level of any university if formed by the fame of its alumni”, reported the press service of the institution. A debate between Donetsk National University representatives, Vinnytsya City Council representatives, activists, round tables and activists’ meetings with students are to be broadcast by local channels, “Donbas Public Television” and “DoTeBe” channel.